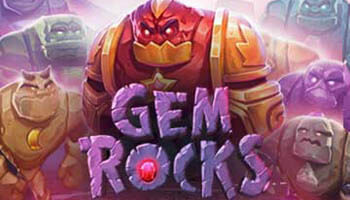 If you are looking for rocking new slot game like no other, Gem Rocks Slot is the game that you need to try right now! 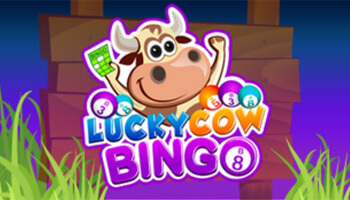 With a massive 4096 ways to win, this game is a massive twist on the classic games that you are used to. Take a look at our Gem Rocks Slot review to find out how you can start uncovering some gems! If you like what you’ve heard so far, the next step is to find the best place to start playing Gem Rocks Slots. 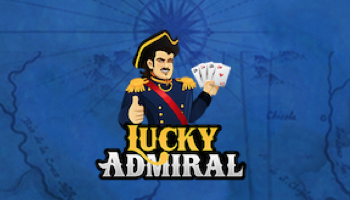 Luckily for you, this game is available on two of our favourite gaming websites – Lucky Admiral and Top Dog Slots!  If you’re not already a member of either of these websites, there both have a great welcome offer to get you started! When you sign up to either website, you will receive a free spin on the Mega Reel. This spin has the potential to win you 500 free spins or other great prizes like Amazon vouchers! We do recommend that you take a look at the terms and conditions when signing up to ensure that you don’t miss out on this great deal! Germ Rocks Slot is a game which functions in a different way than most online slots! There are six reels on this crazy game and all you need to do is match 3 or more symbols on consecutive reels to win! Like most other slot games, the win lines work from left to right so don’t be disappointed if your lucky gems don’t win you a prize. There are 8 different shiny gems for you to win with and every time you get a matching combination, the symbols will disappear, and new ones will appear! This is great as it increases your chances of winning! The good news is that there is also an auto play button so that you can keep winning when you’re busy! There’s not a lot of strategy when it comes to Gem Rocks Slot, you can’t choose your bet lines like in other slot games. One thing you can do is increase your coin value which will then in turn increase your bet! Yggdrasil Gaming have chosen to keep the stakes in this game slightly lower than other slots with stakes ranging from £0.50 to £50. If you’re feeling brave and think you can uncover some previous gems, you can also choose to place the maximum bet on a spin! Gem Rocks slot has a few special features which are sure to entice you to keep playing. This includes the multiplier at the side which builds right up to 4×4 as your wins come through! The multiplier plays its part in our favourite feature of this game! This is the Gem Rock Feature which sees a monster appear when dropdown wins happen consecutively. After 9 consecutive wins, you will see a monster that is made up of 4×4 of the same gems! This increases your chances of winning and taking home a bag full of gems. When it comes to the design of Gem Rocks Slot, we love how it commits itself to the cave theme. It doesn’t pretend to be a classic slot and the way in which the rocks crash down the board makes it very exciting! The colourful gems stand out against the rocks and it makes it seem like you are uncovering them! We also love the design of the monster as he smashes through and helps you win! 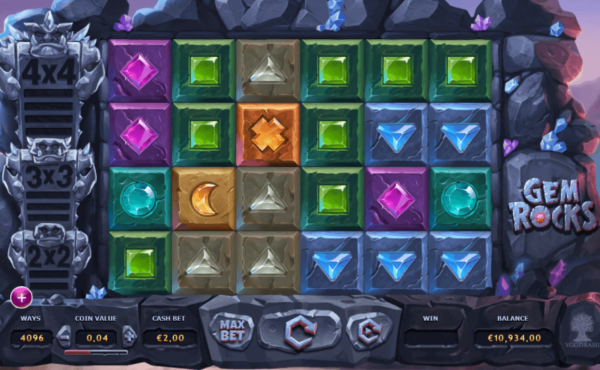 Overall, we like Gem Rocks Slot because of its interesting gameplay and design. 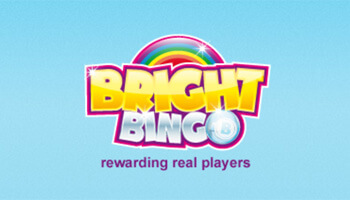 Although the prizes aren’t as high as some other games, it is fun to play and exciting! It still has potential to win you a lot of money, so we highly recommend getting started on Top Dog Slots or Lucky Admiral today!